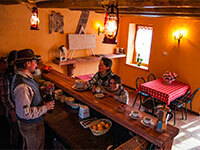 The huts and the country house of the Asiago plateau 7 Comuni recommended by Asiago.it. 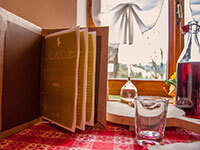 Immersed in the green of the pastures of theAsiago plateau, the huts are the ideal place to spend peaceful moments after a nice walk, enjoying cheese and other typical products healthy and wholesome. Here you will find information about the main Alpine meadows and Highland country house, typical places to eat with your family or with friends.